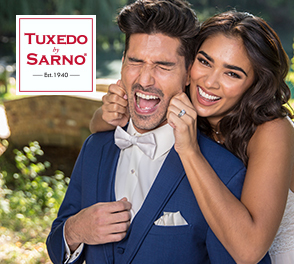 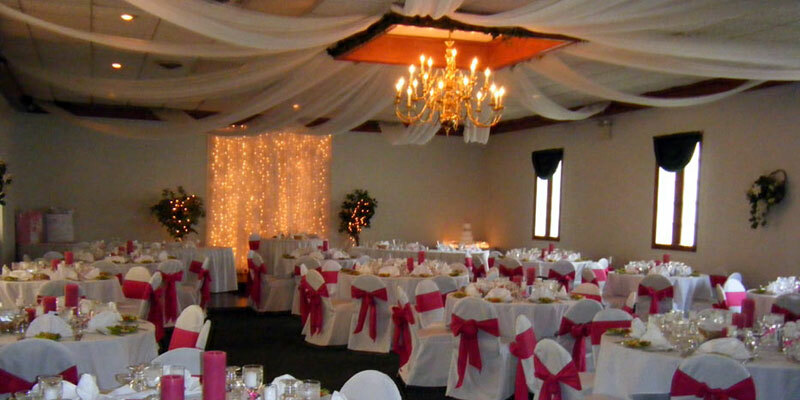 The Wedding Planner Magazine | Famularo Weddings & Banquets - Where family, friends and food come together! 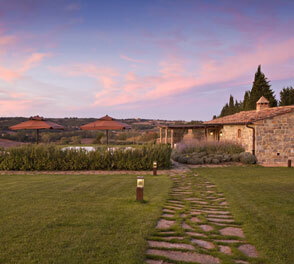 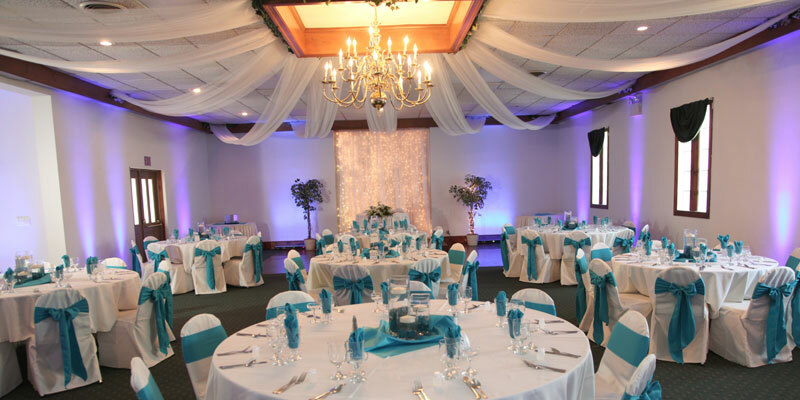 To create an occasion that will be remembered forever. 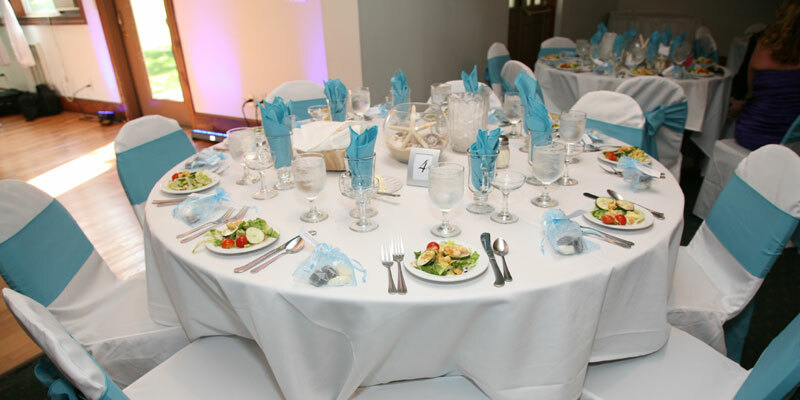 Join Mr. Frank Famularo for your next special event as he and his staff prepare culinary wizardry. 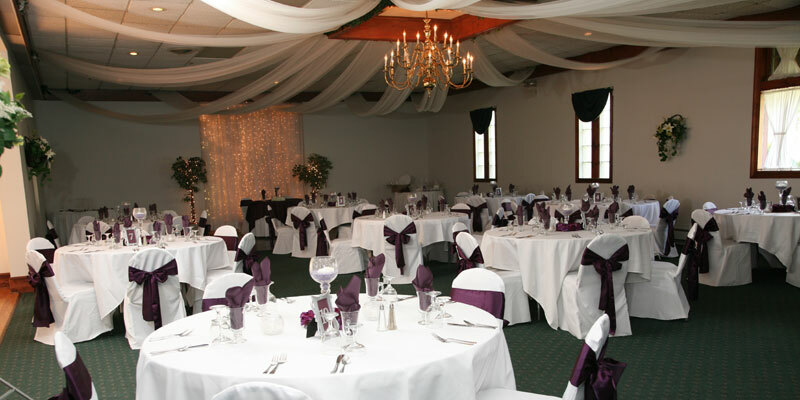 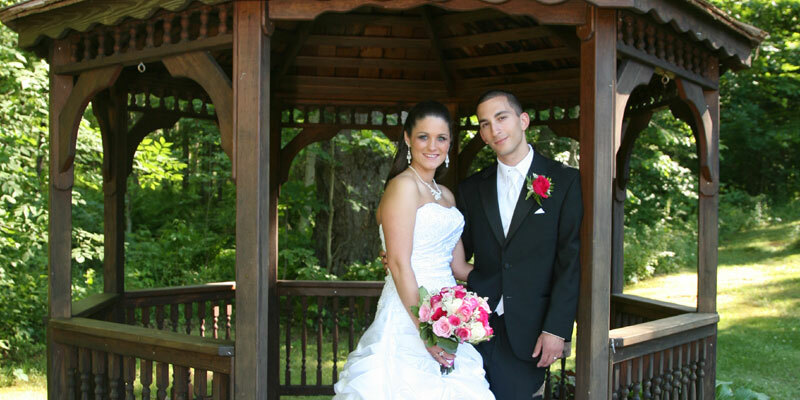 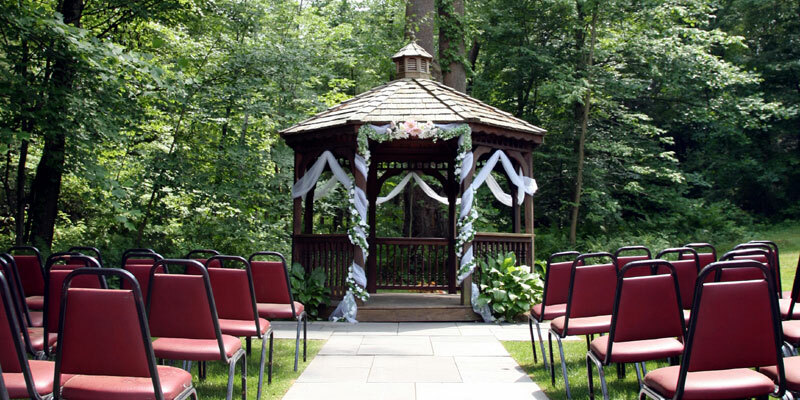 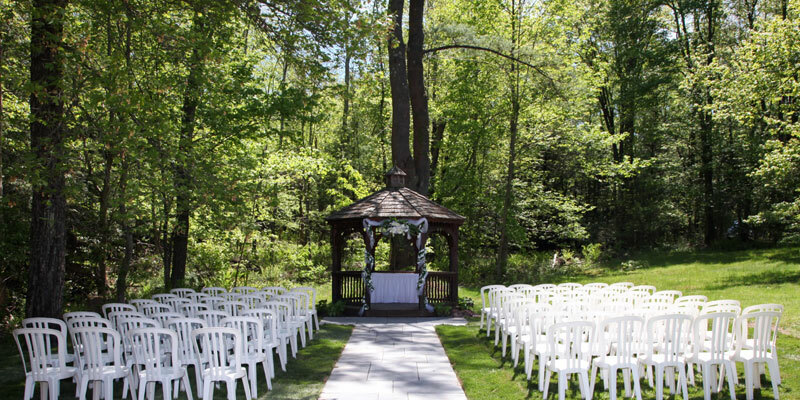 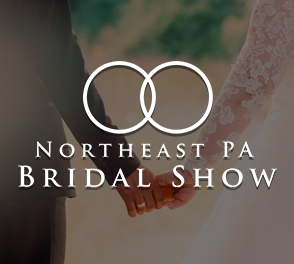 Nestled in the Pocono Mountains….Enjoy the convenience of all inclusive wedding packages. 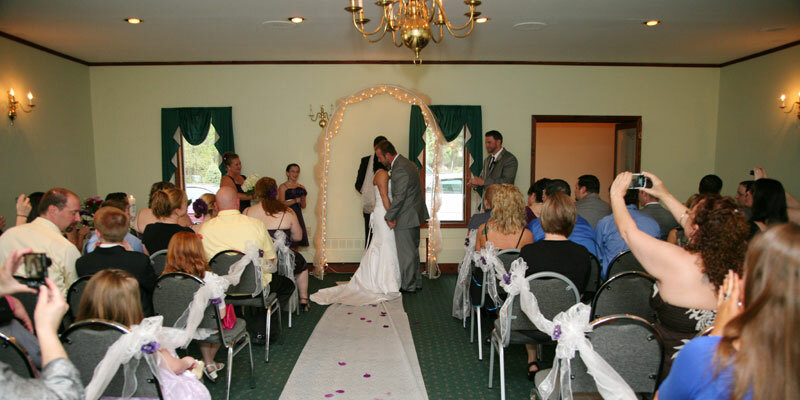 We have brought together an array of professionals who along with our experienced staff will help you coordinate the day you have been dreaming about!